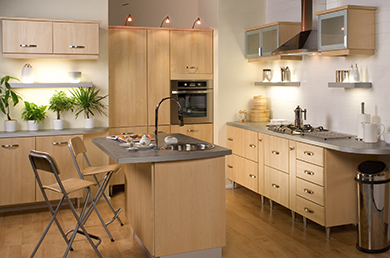 We provide quality, bespoke kitchens and bedrooms without showroom prices. 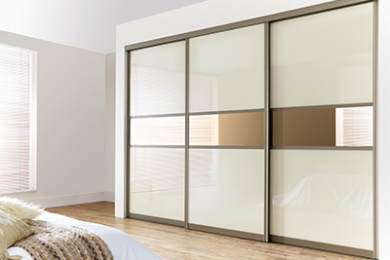 We provide a wide range of colours and designs to give you the bedroom of your dreams. 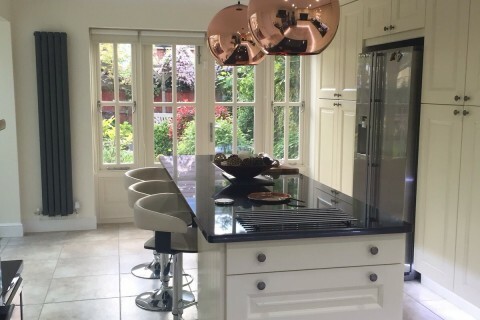 We can provide you with a brand new bespoke, fitted kitchen or simply facelift your current one. All our kitchen doors are made to measure to suit your taste and needs. A wide range to suit the design and shape of your room. We provide quality bespoke kitchens and bedrooms without showroom prices. Granite and quartz work tops are available at trade prices. All work undertaken adheres to gas and electric safely standards. We can also facelift your kitchen or bedroom saving you even more money. 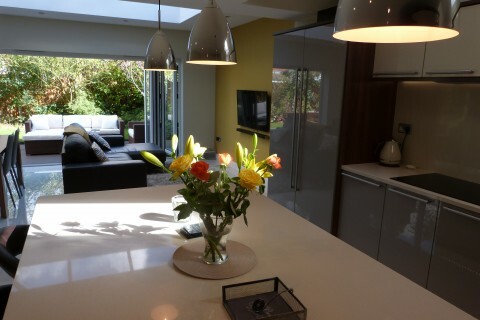 Cundle Kitchens and Bedrooms is owned by myself Adrian Cundle. 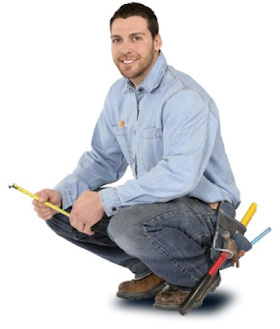 I am an experienced and skilled cabinet maker, shop fitter and kitchen and bedroom specialist. 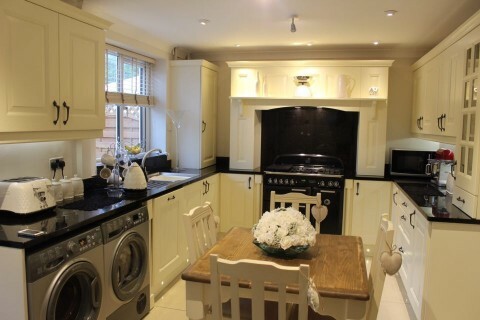 With over 30 years’ experience in the industry my company has been providing people with their dream kitchens and bedrooms for over 18 years. 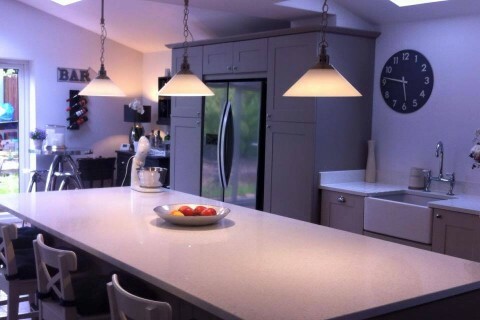 At Cundle Kitchens and Bedrooms we use only the best, high quality materials. Cabinet carcasses are all colour co-ordinated and you can have the option to add on a 2mm PVC edging to further protect your cabinets. All cabinets are 18mm thick with solid backs and are made ridged by the manufacturer. Only pay a small deposit and not a penny more until the job is completed to your satisfaction. "We would like to thank Cundle Kitchens for their excellent sales and customer service techniques, we're very impressed with the new office Kitchen, thank you very much!"